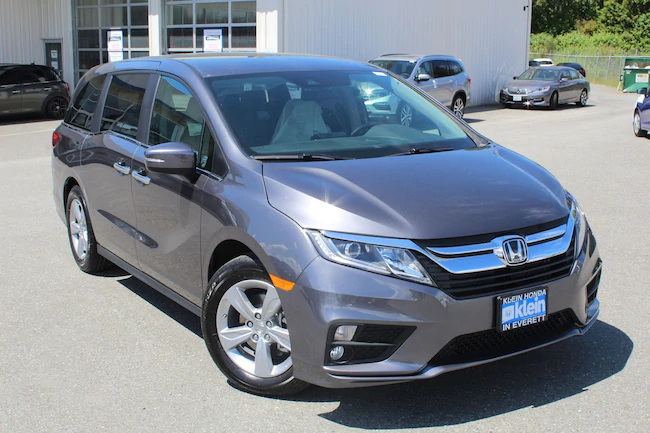 You won’t regret coming to check out the 2019 Honda Odyssey Available in Everett at Klein Honda. The 2019 Honda Odyssey is a minivan that can take on a variety of roles. It makes a great everyday vehicle that you can use to drive to work and back and do your errands thanks to its inspiring interior comfort and impressive driving dynamics. When you enter the 2019 Honda Odyssey Available in Everett, you never want to come out of it in a hurry. Its cabin is roomy, refined, technologically-advanced, and most of all, comfortable. Its high-quality interior materials look and feel upscale and they have been blended together beautifully. The LX and EX models feature premium-quality cloth interior upholstery while the EX-L, Touring, and Elite models feature luxurious, soft-touch leather upholstery. The dashboard also boasts a charming, uncluttered design, and on all the models except the base LX model, it incorporates a large 8-inch high-resolution touch-screen display that provides top quality infotainment while brightening up the cabin. The 2019 Honda Odyssey Available in Everett also offers an incredibly versatile interior. It features a one-motion 60/40 split third-row magic seat® that can be folded into the cargo area floor when you need additional space for cargo. You just pull the handles on the backs of each section of this seat and they fold backwards into the floor of the minivan, leaving a flat load floor. This minivan can also be had with available Magic Slide™ second-row seats and a multi-function second-row center seat. The multi-function second-row center seat can be folded down to reveal cup/bottle holders for the second-row passengers. This center seat can also be physically removed when you want easier access to the third-row seats. When the multi-function second-row center seat is removed, the Magic Slide™ second-row seats can be slid to the center of the second row or to the left or right side depending on what may be convenient for you. There is a lot more that the new 2019 Honda Odyssey has to offer. 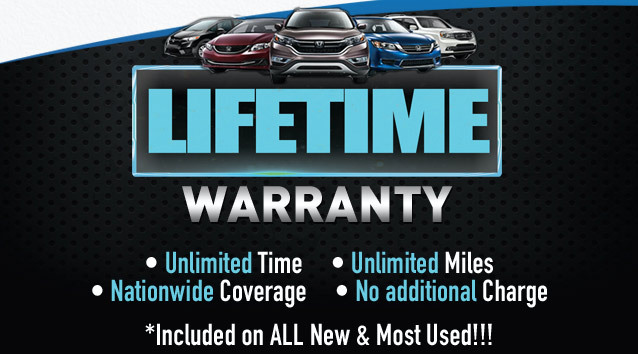 Come and check it out or any other 2019 model at Klein Honda. We are located at 10611 Evergreen Way, Everett, WA 98204, and you can also reach us at 877-856-2475. In addition to serving Everett, we at Klein Honda also serve surrounding towns like Kirkland, Lynnwood, Bothell, and Seattle. © Copyright Content Motive, 2018. © 2019 Klein Honda Blogs - Honda Dealer in Everett WA.